No Steve Jobs at Macworld. Last year Apple will participate. Wow. Bombshell! 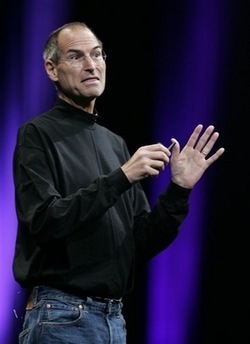 Also note that last time Schiller covered a Keynote for Jobs, Steve Jobs was undergoing cancer surgery. We hope all is well in Cupertino.